This is the first single from my solo album, The Fall. 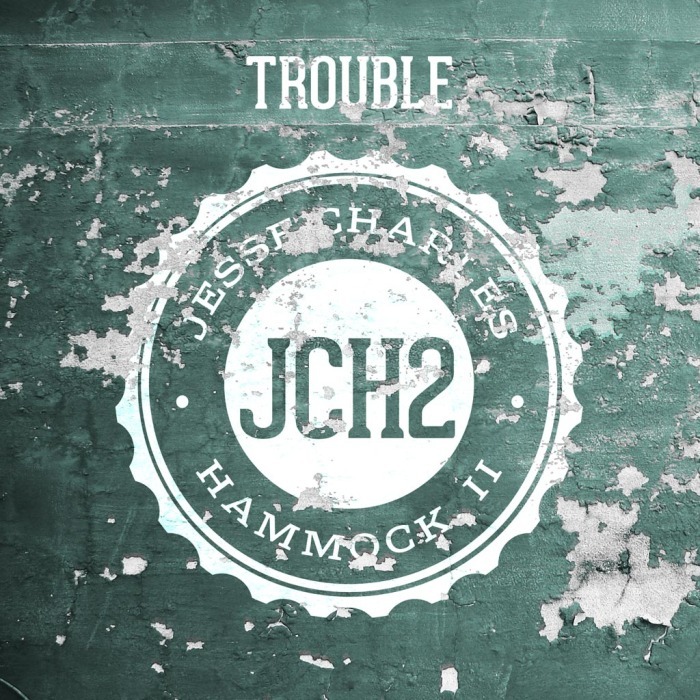 I wrote this song in the back of a bus, and the air conditioner had just quit, and somebody mentioned how awesome it would be to be on a big tour that particular summer… Jeff Chapman chimed in on the writing of the last verse, trying to be positive. The radio was busted too, so our only entertainment was our own efforts and the whine of the wheels on the road with all the windows down to help nurture a breeze. We all sang the chorus–all the way to the gig–until we almost abandoned the song on account of the bad memories the melody could conjure up of that 2-ton hotbox barreling down the highway at dangerous speeds, loaded down with a band of pickers and might-as-well grinners. Nothing but…..trouble.